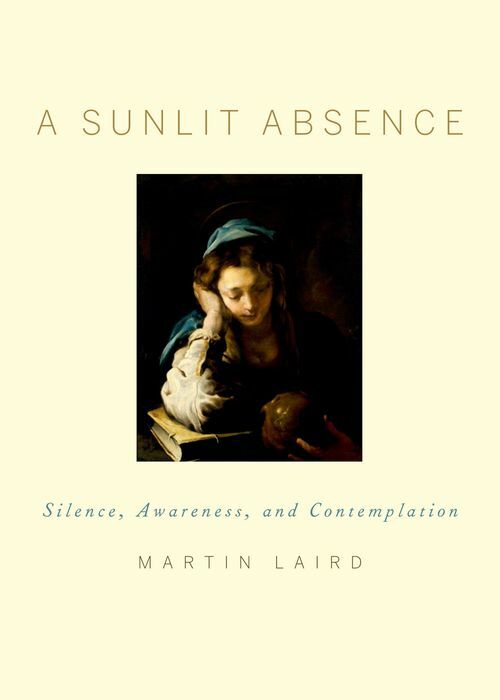 "The practice of contemplation is one of the great spiritual arts," writes Martin Laird in A Sunlit Absence. "Not a technique but a skill, it harnesses the winds of grace that lead us out into the liberating sea of silence." In this companion volume to his bestselling Into the Silent Land, Laird focuses on a quality often overlooked by books on Christian meditation: a vast and flowing spaciousness that embraces both silence and sound, and transcends all subject/object dualisms. Drawing on the wisdom of great contemplatives from St. Augustine and St. Teresa of Avila to St. Hesychios, Simone Weil, and many others, Laird shows how we can uncover the deeper levels of awareness that rest within us like buried treasure waiting to be found. The key insight of the book is that as our practice matures, so will our experience of life's ordeals, sorrows, and joys expand into generous, receptive maturity. We learn to see whatever difficulties we experience in meditation-boredom, lethargy, arrogance, depression, grief, anxiety-not as obstacles to be overcome but as opportunities to practice surrender to what is. With clarity and grace Laird shows how we can move away from identifying with our turbulent, ever-changing thoughts and emotions to the cultivation of a "sunlit absence"-the luminous awareness in which God's presence can most profoundly be felt. Addressed to both beginners and intermediates on the pathless path of still prayer, A Sunlit Absence offers wise guidance on the specifics of contemplative practice as well as an inspiring vision of the purpose of such practice and the central role it can play in our spiritual lives. Martin Laird is Associate Professor of Theology at Villanova University. He has extensive training in contemplative disciplines and gives retreats throughout the United States and Great Britain. He is the author of Gregory of Nyssa and the Grasp of Faith and Into the Silent Land (both by OUP).